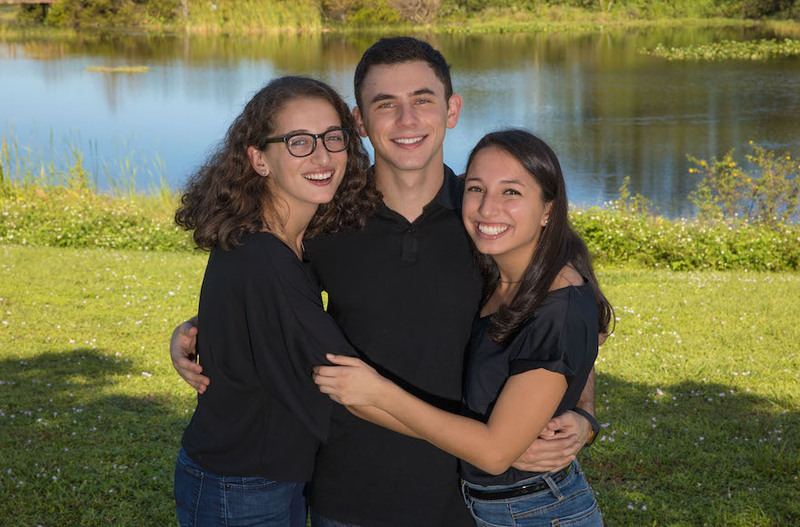 (JTA) — The college-aged kids of a Jewish congressman from Florida are raising money to end gun violence by selling hamantaschen. “We were thinking about the idea of Jewish food, and we’ve both seen that people are really excited and willing to pay for that if it goes to causes they care about,” Deutch said. “I think it’s a holiday that within the Jewish world, at least within more liberal Jewish circles, people take a lot of messages of social justice from, so I think with that in mind it made sense to use it,” she said. Deutch said her father is participating in the initiative and “has been very supportive,” although she joked that he likely won’t be the one baking. “He’s very excited about it. I will say that he’s not the baker in our family, so I’m not sure that he will be participating in baking, but my mom is [participating] this weekend with some of her friends,” she said. Since the shooting, Ted Deutch has spoken vocally in favor of gun control. On Wednesday, the congressman participated in a CNN town hall event with shooting survivors where he slammed those who said it was “too soon” after the tragedy to discuss gun control. In an exchange with Sen. Marco Rubio, R-Fla., Deutch defended his call to introduce legislation to ban assault weapons. “You would literally have to ban every semi-automatic rifle that’s sold in the U.S.,” Rubio said.